The Airdrie Festival of Trees takes place annually in support of the Boys & Girls Club of Airdrie. 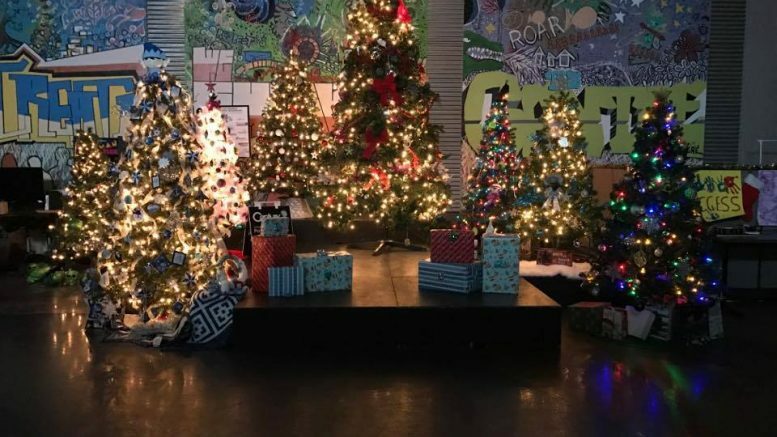 The Airdrie Festival of Trees is an opportunity for local businesses to showcase their brands by donating a fully decorated tree to be auctioned off. Proceeds of the event go towards furthering the Boys & Girls Club’s mission to ‘provide a safe, supportive place where children and youth can experince new opportunities, overcome barriers, build positive relationships and develop confidence and skills for life’. For the BBCA The Airdrie Festival of Trees provided an opportunity to reach out to our neighboring community and show support in a tough year.